The American alternative rock band was formed in Oklahoma City, Oklahoma in the year 1983. The band incorporates various music genres like alternative rock, dream pop, neo-psychedelia, experimental rock, space rock. The band is famous for their elaborate live shows featuring costumes, balloons, puppets, video projections, large amount of confetti, stage light configurations including the signature style of lead vocalist Wayne Coyne in which he traverses the audience in a man-sized plastic bubble. 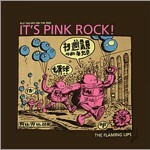 The Flaming Lips was named as one of the ‘50 Bands to See Before You Die’ in 2002 by Q magazine. 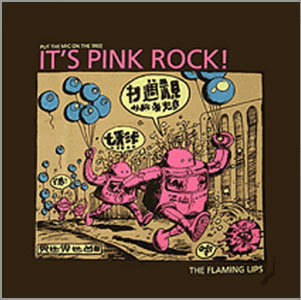 The Flaming Lips have recorded few EPs on the indie label named Restless however the band came into the limelight with their Warner Brothers release in 1993 titled ‘She Don’t Use Jelly’ which was the band’s only hit single. The song is generally remembered as the band’s most amazing work which brought them huge success. Their future ventures have also gained worldwide critical acclaim.